Need a fun hands-on craft for your bat units? When October rolls around, many of us are studying bats. 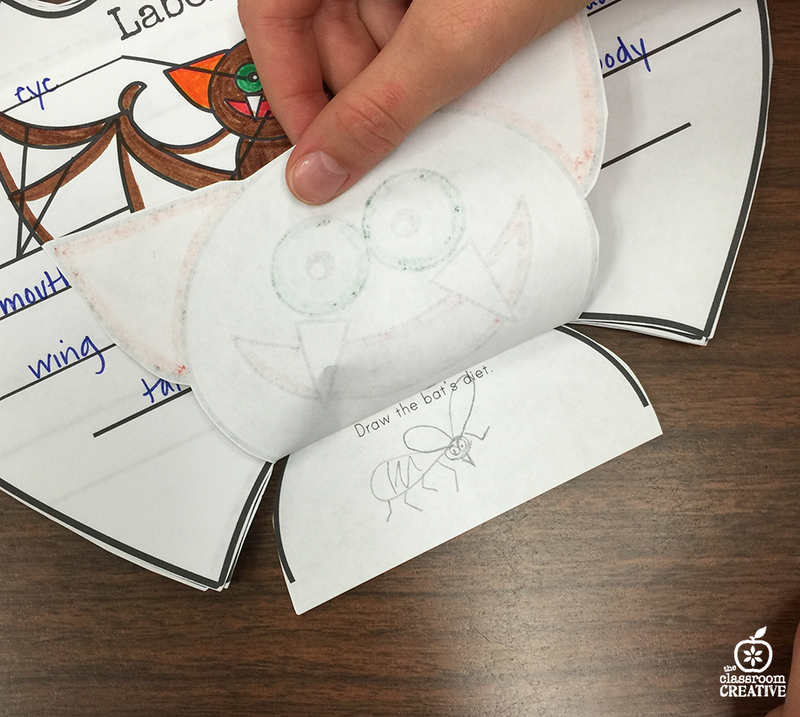 Our interactive Bat Activity has science, language arts, and art all wrapped up in one flippable bat craft. Decorate this Halloween season with our not so scary bats and bust some of those bat myths! 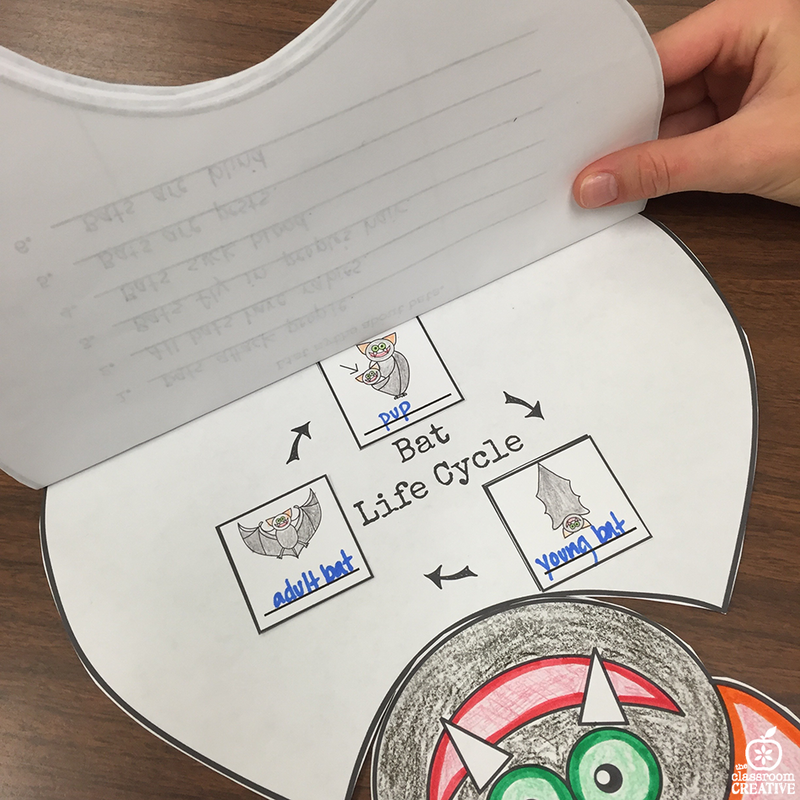 Add hands-on fun to your fall activities with our interactive bat life cycle activity. We know that students’ abilities vary so we offer these activities differentiated through out the pack. 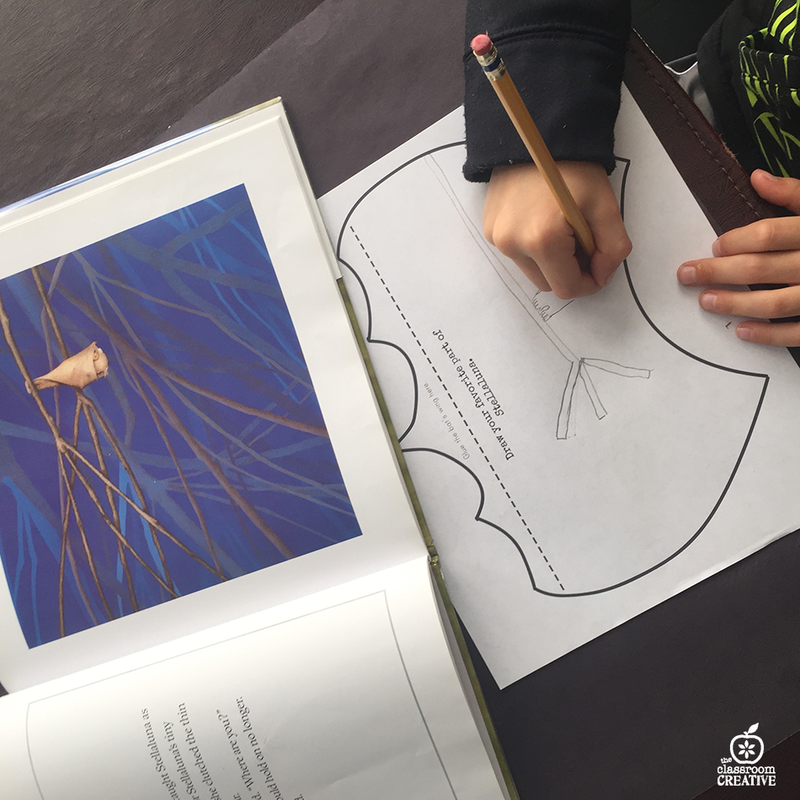 We offer several science/ELA activities that include listing different types of bat, listing myths about bats, a CHA section, a KWL section, and a group activity to list verbs or adjectives in the feathers of the bat’s wing. 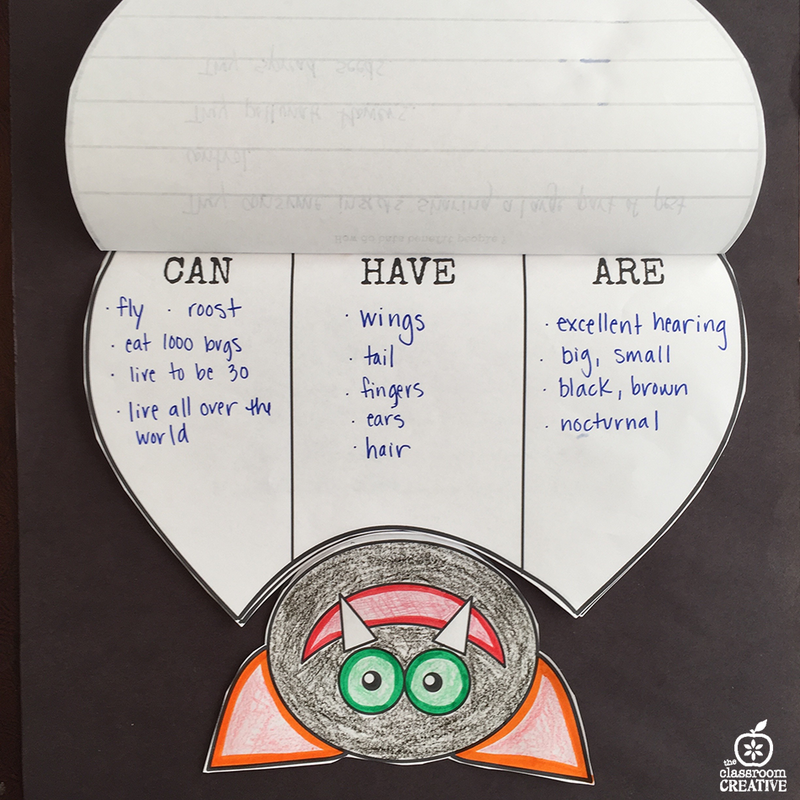 Cut, glue, and stack all these adorable activities to make the wings fly! See the picture below. Plus the writing section is offered in an editable format (in addition to our own prompts) so you can cover prompts specific to your units and students’ needs. Fun Language Arts activities include three writing prompts. There is also a writing prompt that connects to literature. 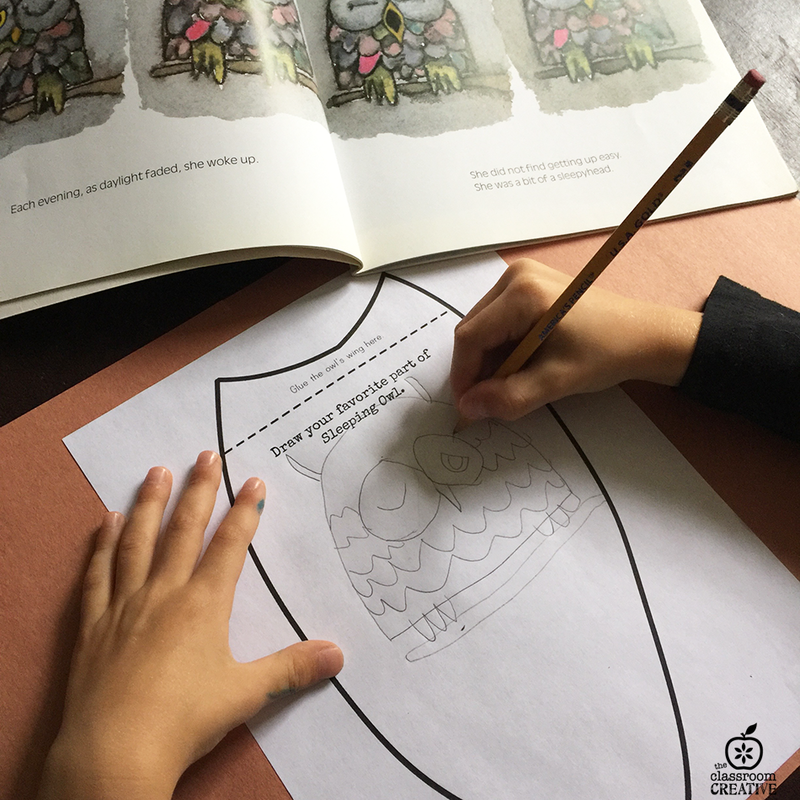 Students can either choose to draw or write about their favorite part of a bat picture book, which offers differentiation for all levels of writers. 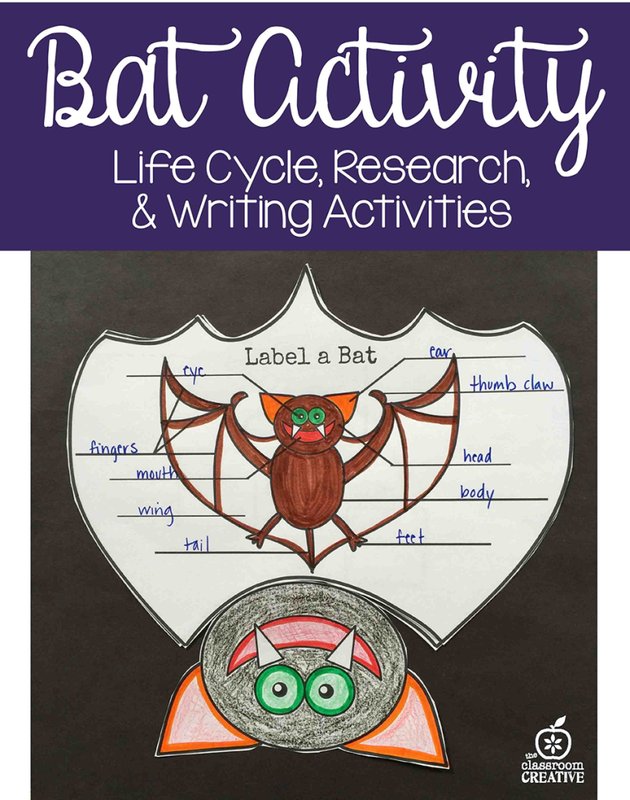 Once the kids are finished with these Bat Activities hang them all over your classroom! The flying bats craft make an incredible interactive bulletin board display too!